2 Kiwi brothers have decided it is time the alcohol industry stepped up its game by giving back to this beautiful planet. 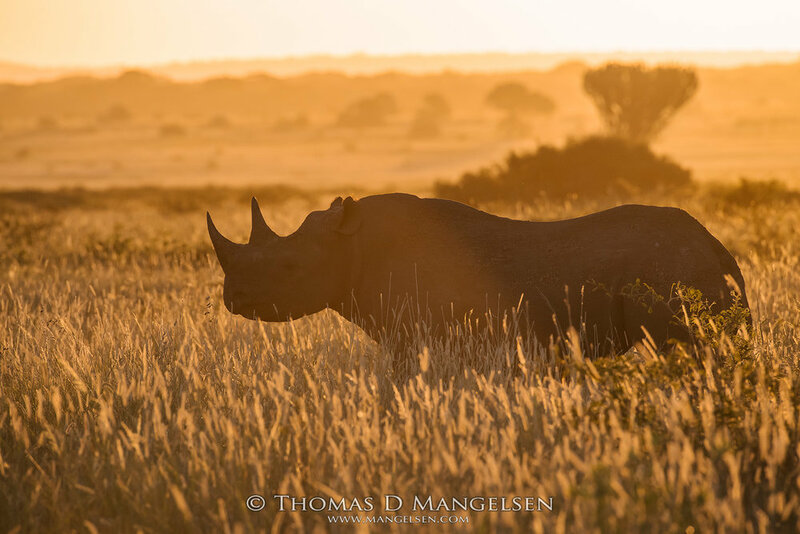 With Africa losing 3 rhinos a day to poachers for their horns, they thought that was a good place to start. The concept is in the name... Part Time Rangers are wanting daily consumer goods to be utilised in an amazing way. Our mission is to create a community of Part Time Rangers that believe the same thing, so join us and let's save the wild. For our first product, we partnered with Saving The Wild to help take down the criminal animal poaching rings in South Africa. Director, Jamie Joseph, works on the front line to expose poachers, and the corrupt officials who are letting them get away with it. The organisation has already had enormous success in building a case against Dumisani Gwala, a major player in the rhino poaching ring. Now they are working on ensuring a fair trial occurs and Gwala is taken down once and for all. The rhino was an easy choice to begin with, but by no means was it going to be the end of our mission. We will continue to fight for the horned beauty, but as of November 2018 we have added the elephant to our list. We got a call from our charity director Jamie a couple of weeks back with the news that she is expanding her fight into Zimbabwe, and tackling the elephant ivory kingpins. Naturally, we joined her.